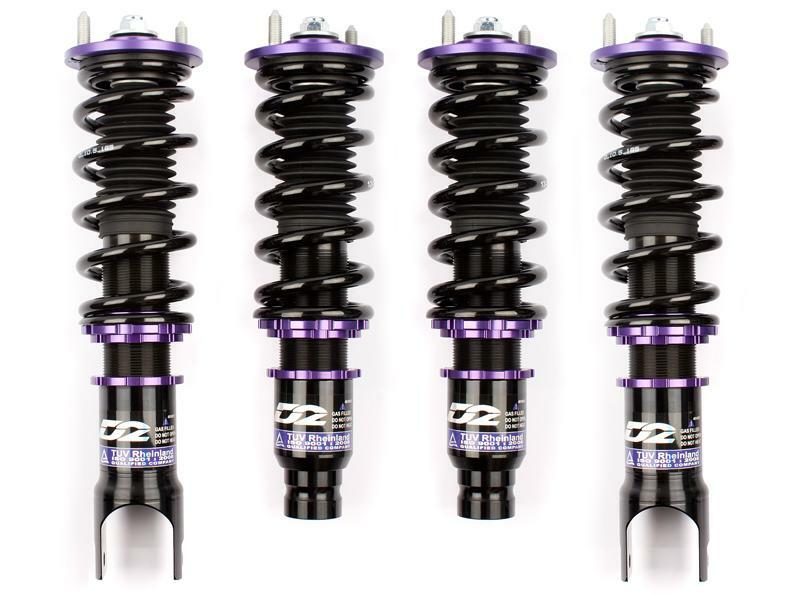 The All New SL Series coilover system from D2 Racing is the first coilover specifically designed to provide your car with the lowest possible ride height while retaining the benefits of a full monotube coilover system. 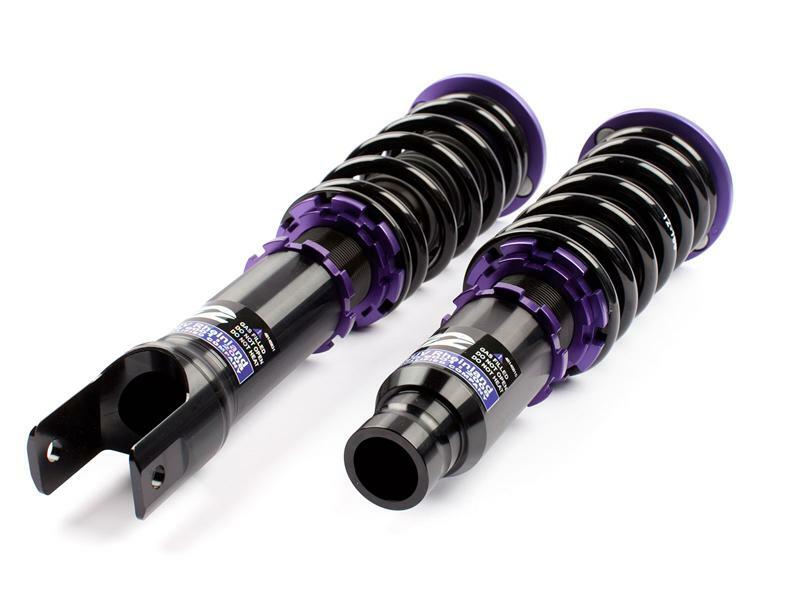 The SL Series features specially designed mounts, shorter stroke shock bodies, 36-way adjustable dampers, and custom spring rates, allowing you to slam your car more than ever before. 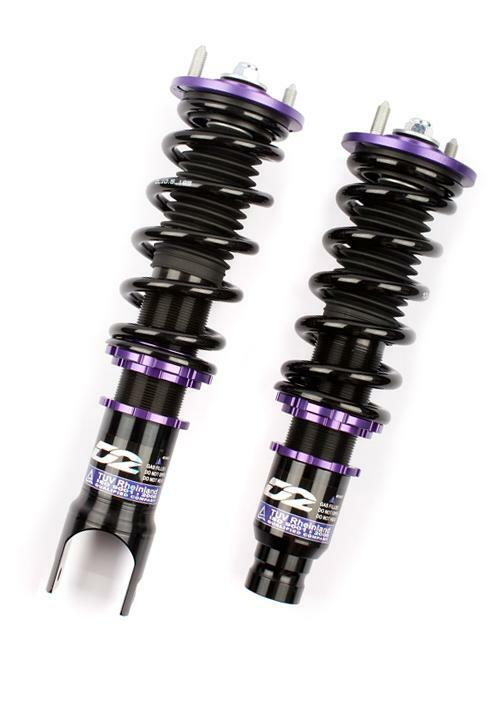 This coilover system can lower the vehicle up to 2 inches more than our RS Series street coilover.